Psychosis is a serious mental illness that causes severe disorders such as loss of contact with reality, delusional flashes (sudden delirium) or irrational ideas (absurd, unreasonable thoughts). The sick person no longer knows, at times, what is real and what is not. She may suffer from visual or auditory hallucinations. Psychosis is a disorder in the brain. The person who suffers from it no longer has the same thoughts and emotions. She changes her behavior. The disease can happen suddenly or, on the contrary, develop gradually. In the latter case, early signs such as isolation, mistrust, anxiety or depression may appear and be warning signs. Other changes may include appetite, sleep, memory problems or concentration. Psychosis generally begins in the late teens. It must be quickly taken care of. It is indeed admitted that the more the disease is treated late, the more the cure is slow. The person is not aware of his illness or delirium, which differentiates psychosis from neurosis. A person suffering from psychosis will be persuaded of the reality of his feelings and visions. She is not aware of her personality disorders. Schizophrenia can be considered a psychosis. People with bipolar disorder may also suffer from psychotic episodes. There are several psychoses: manic-depressive psychoses (with significant mood disorders), hallucinatory psychoses and delusional psychoses. The use of alcohol, drugs or drugs can lead to psychosis. Just like some brain tumors or stroke . A psychotic episode is healing. It is even possible to heal. The treatment must be adapted to the symptoms and causes of psychosis. It usually combines drugs and psychotherapy. Hospitalization may be necessary. About 3 100 people will have at least one psychotic episode in their lives. This disease affects both sexes and all social environments. The possible causes of psychosis are numerous (and not all well defined!). Brain dysregulation is sometimes implicated, as is heredity or biological factors. It could also be due to stress or drug use. Most of the time, the causes are a combination of these different factors. What are the risk factors for psychosis? 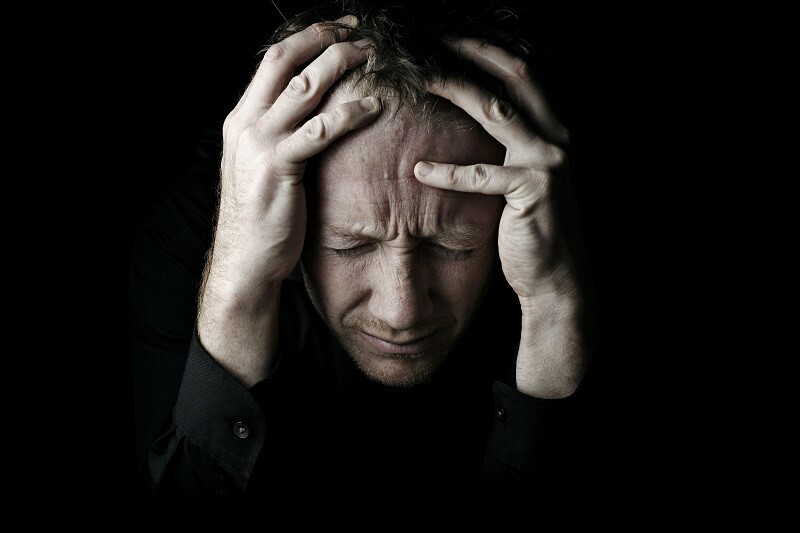 Psychosis could be related to an abnormality in the brain. It concerns neurotransmitters, that is to say the molecules that allow the passage of neuronal information from one neuron to another, and more specifically, dopamine and serotonin. All environments are affected by psychosis. Studies showed that cannabis users had a significantly higher risk of suffering from psychosis. The treatment of psychosis must be quickly put in place, from the first symptoms. It is now accepted that the faster and the better the psychosis is taken care of, the quicker and the total cure. Caught early, the treatment is also more effective. Effective treatments exist. They can go through medication (antipsychotics or neuroleptics), psychotherapy and social support if needed. Medications would relieve symptoms while preventing relapse. Thus, clozapine and olanzapine reduce the risk of suicide attempts and hospitalization. In case of depression associated with psychosis, combining antidepressant and antipsychotic treatment would be most effective.